Fences serve many important purposes for your home. The most obvious benefit of a high-quality fence is that it protects your home and yard. However, fences also have an aesthetic value. A beautiful, well-crafted fence can greatly improve your home’s appearance and value, impressing passersby and potential buyers alike. Here is a guide to popular fence materials. It’s difficult to overstate aluminum fencing’s benefits. Unlike traditional iron, aluminum fencing is much cheaper to make. Furthermore, it is also extremely durable. It does not rust, for one, and aluminum itself is very strong. Aluminum fencing has also proved popular among homeowners because of its versatile appearance. Aluminum fencing can also be modified in a variety of ways. Many homeowners, for example, choose to add spear-topped pickets on top of their aluminum fence in order to improve its appearance and security. Finally, aluminum requires virtually no maintenance, making it a great choice if you live in an area with severe weather. If you want a strong material without giving up the beauty of a traditional wooden fence, consider Vinyl/PVC fencing. Vinyl/PVC fencing is very low-maintenance, durable, and highly customizable. This means you can choose the color of your vinyl/PVC fence according to your design preferences. If you are worried about maintenance costs down the road but don’t want to sacrifice appearance, vinyl/PVC is the ideal choice. Despite all of the choices when it comes to material for fencing, sometimes it’s hard to beat the simple elegance of wood. Wood fences can be made from many different kinds of wood, including pine, spruce, cypress, cedar, and redwood. Each choice of wood comes with its own texture and color, giving your fence a unique appearance. 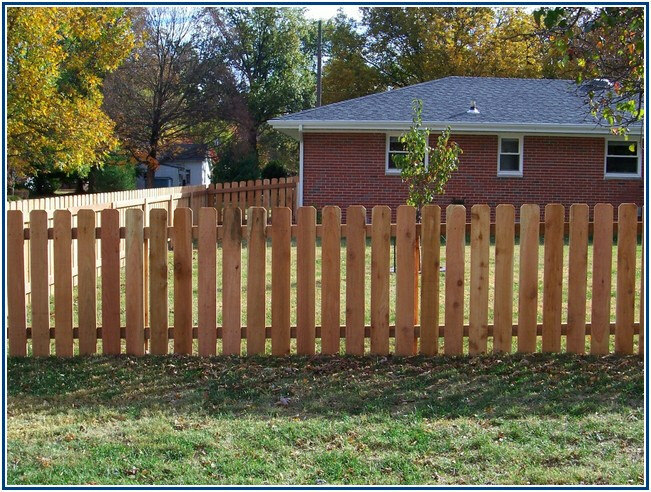 When choosing a wood fence colorado springs for your home, you should consider more than just functionality. Security and reliability are certainly important, but a good fence should also enhance your home’s appearance.